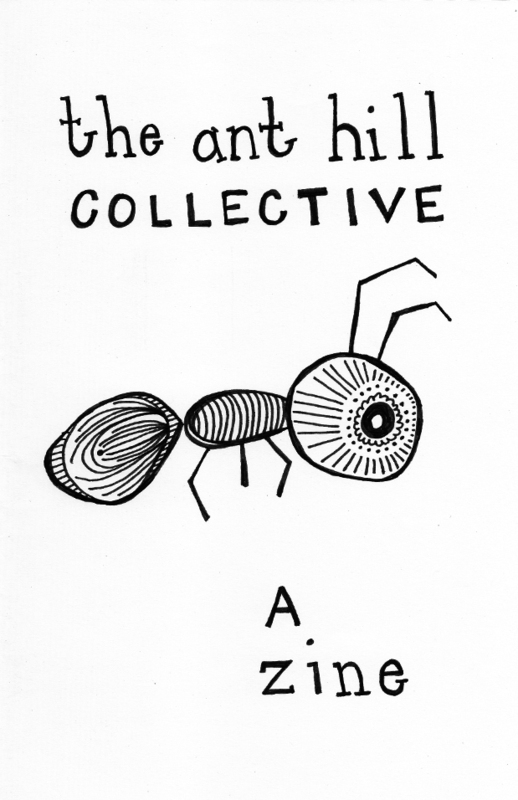 We have just finished writing a zine on living in an activist collective intentional community. It was written as a practical guide with tools and references to assist in achieving a more sustainable approach to strategies and tactics for reaching goals. We approach this work from the experience in our shared collective narrative in an effort to ground much of the theory in our practice. This is written from an understanding of the context of white-supremacist-capitalist-patriarchy. We've been working on this zine for almost a year now and are in the process of self distribution and thought this material relevant to many on the IMC network. We live in the neighborhood of Grant Hill in the city of San Diego and think this would be an amazing resource for existing and potential housing collectives locally and far beyond. We would appreciate inclusion in any zine libraries or info-shops as a means to making this information accessible for those looking to engage in similar projects. We are attempting to keep track of any libraries and info-shops that are potential hubs for distribution. Feel free to contact us with any questions about the zine or its distribution going forward. Thank you for taking the time to check it out.